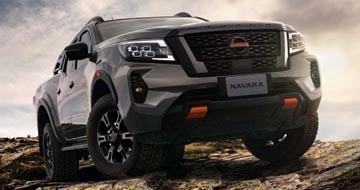 Augusta Nissan | Award winning Nissan Dealer in Port Augusta.Augusta Nissan | Award winning Nissan Dealer in Port Augusta. Augusta Nissan is your friendly award winning Nissan Dealer in Port Augusta, Spencer Gulf of SA. 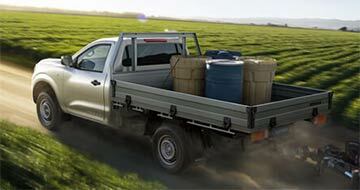 We are a family owned and operated Nissan Dealer in Port Augusta with over 30 years experience in the Motor Industry. 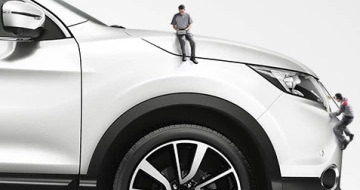 Augusta Nissan offers the complete range of New Nissan vehicles. We have a great range of quality Pre-Owned Vehicles available so find yourself a deal. Visit our Service Department today and book your next Service online with our Dealership. 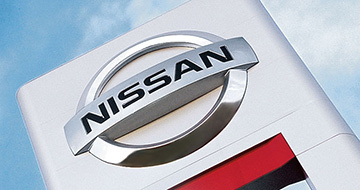 Know more about your friendly award winning Nissan dealership part of Augusta Automall. 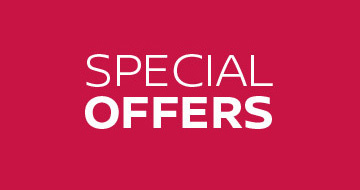 View the great range of Nissan Special Offers now at our Dealership. 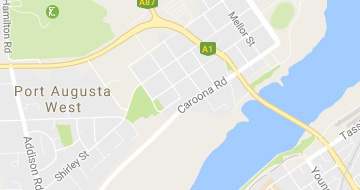 View contact details and driving directions to our Dealership in Port Augusta. Augusta Nissan is the best place to have your Nissan serviced. Have your car serviced Today at our Dealership.